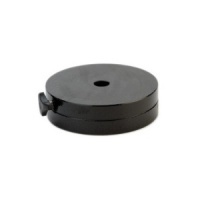 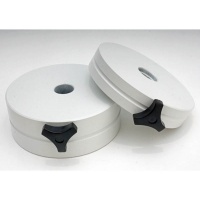 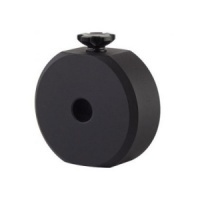 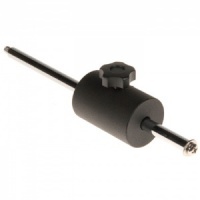 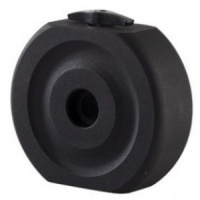 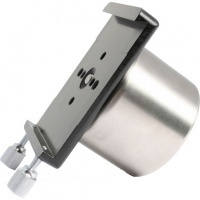 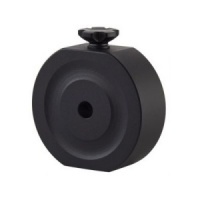 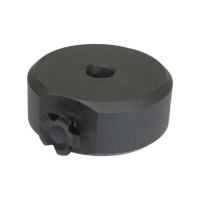 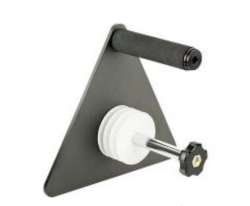 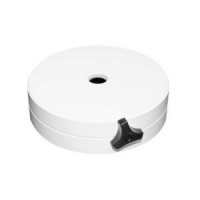 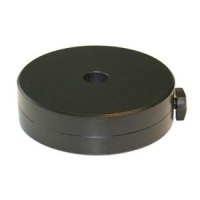 This Counterweight Accessory is designed for CGEM Series Computerized Telescopes or CGEM EdgeHD Series Computerized Telescopes. 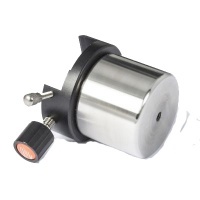 Narrow weight diameter eliminates contact with EQ-1M motor drive, allowing full rotation of the Right Ascension axis! 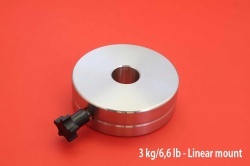 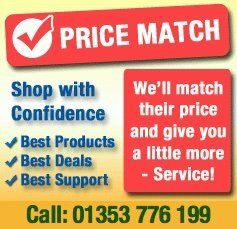 Combination of a Stainless steel 1kg Leveling weight that is fitted with a V clamp.